Watch brands offer such a vast selection of timepieces nowadays that it can make your head spin. Stick to our guide to easily make the right choice. There are plenty of watch brands on the market today. Their abundance makes the choice of the watch that fits your taste a really daunting task. However, it becomes much easier when you know what to look for and what to choose from. To assist you in your endeavors, we picked out the best timepiece brands and reviewed them for you. The names of the most popular and high-quality watch brands should always be on your short list. The watch is almost as an essential element of your outfit as your hairstyle. Thus, you should take the choice of the perfect timepiece seriously. To help you out, we prepared the rundown on the best brands of the watch on the market. 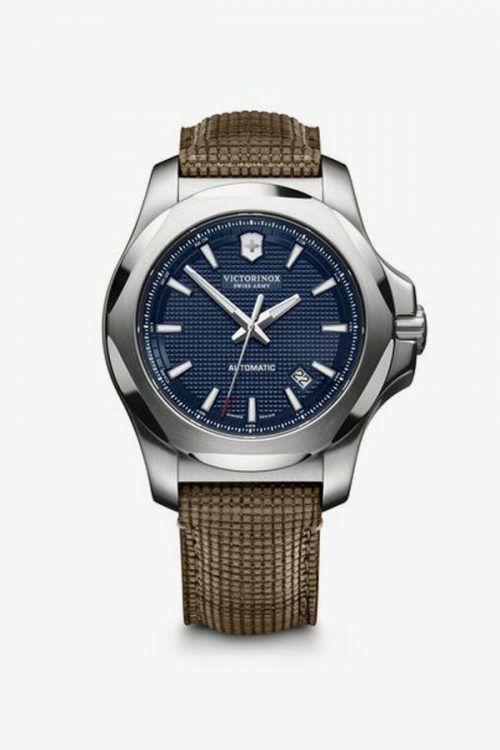 Victorinox isn’t only one of the best watch brands, they’re also well-known for the top-notch Swiss army knives. The brand offers a wide range of stylish and durable timepieces that are simple in function and attractive in design. The watch case is designed from titanium, which makes it both lightweight and tough. 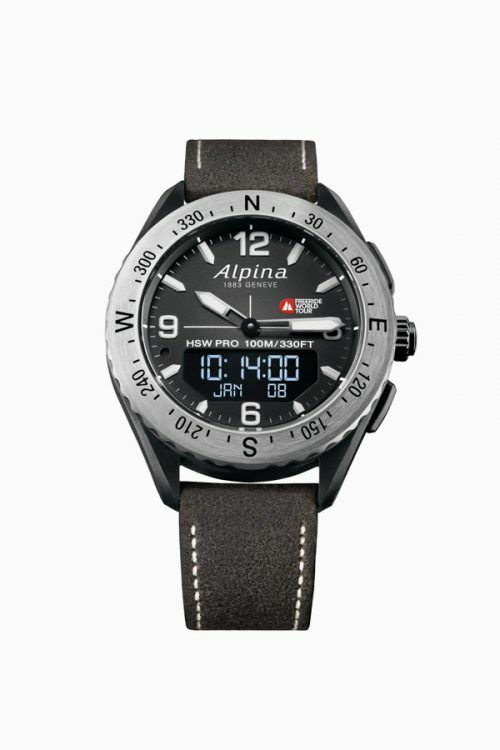 Being among the top watch brands, Alpina is also the one to be blamed for the popularity of sports watches. The brand produces an ample selection of timepieces that are resistant not only to water but also to shock and magnetic field. Besides, they pride in their horology, as all the timepieces they design are hand-built with the approach that’s both innovative and quality-based. If you don’t want to pay extra only for the name, there are good watch brands that offer high-quality timepieces at a reasonable price, and Seiko is definitely one of them. They manufacture watches the design of hands and dials of which resembles Rolex. 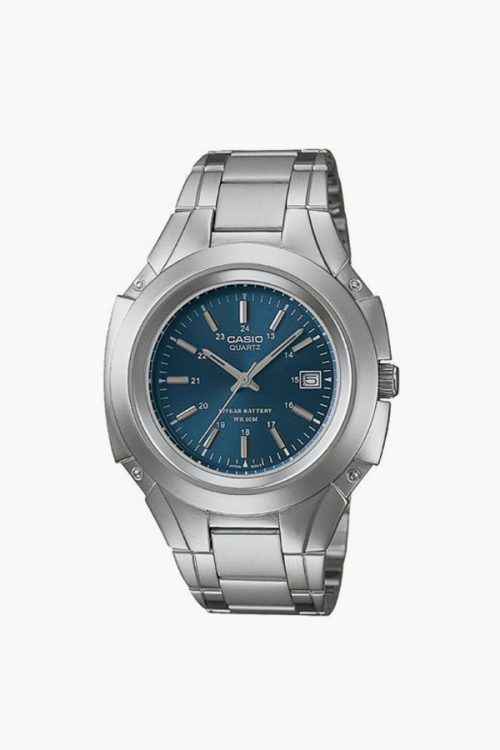 Besides, Seiko’s watches are made in-house with quartz grown by the company itself. 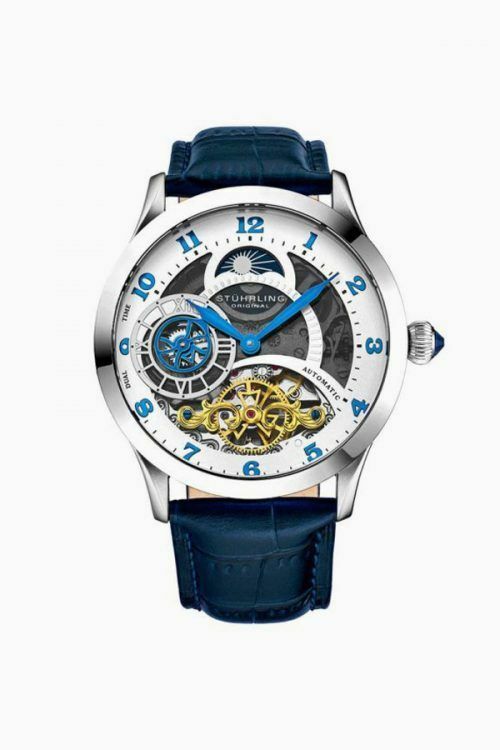 If you’re looking for a unique yet recognizable design of a watch, pay heed to one of the best watch brands for men who like to be in the spotlight, which is Stuhrling. Although their timepieces are so outstanding, their price is more than reasonable. Even if you’re a total neophyte on the subject of watch brands for men, you must have heard of such a well-thought-of company as Casio. 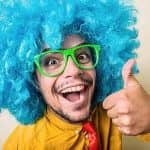 They offer an enormous variety of timepieces to match any taste and preferences, whether it’s modern smartwatches made of steel or elegant watches with leather straps. Although Tissot isn’t considered one of luxury watch brands, it does deliver a high-end quality. They were pioneers of the first dual time zone pocket watch as well as began the mass production of the first pocket watch on the whole. 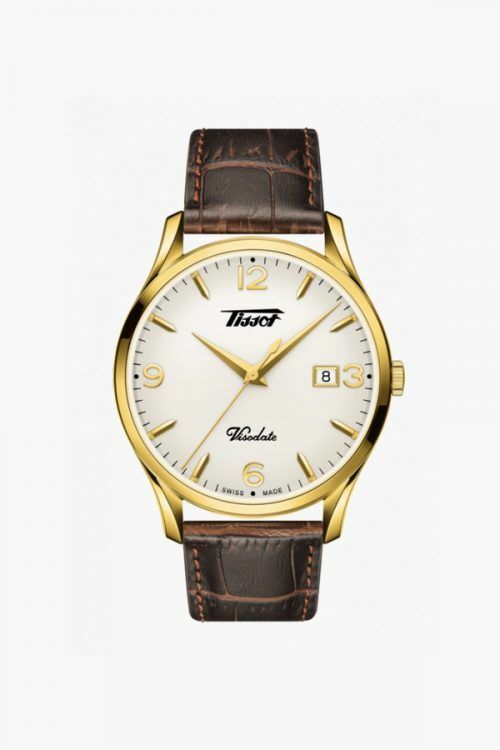 On top of that, Tissot introduced the first watch resistant to magnetic fields and the first timepieces made of alternative materials, such as wood, stone, plastic and mother of pearl. Triwa is one of those mens watch brands that follow the philosophy “If you want something done right, do it yourself.” Four friends decided that none of the watch brands available on the market meet their requirements, thus founding their own. 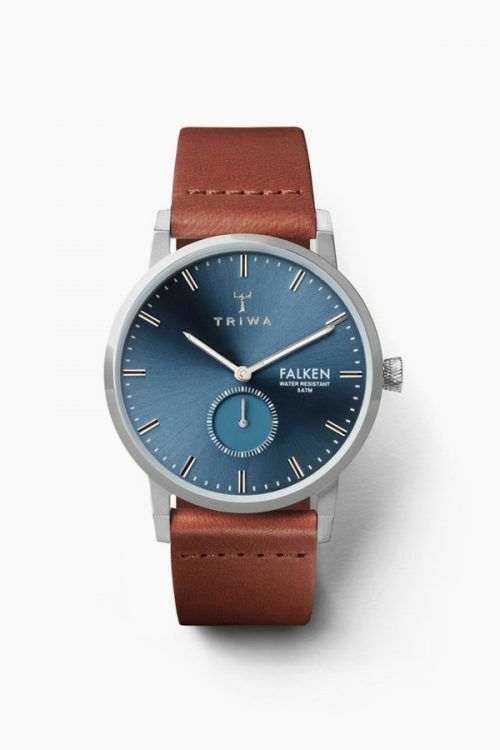 Triwa’s watches are stylish and classy though their price is more than affordable. 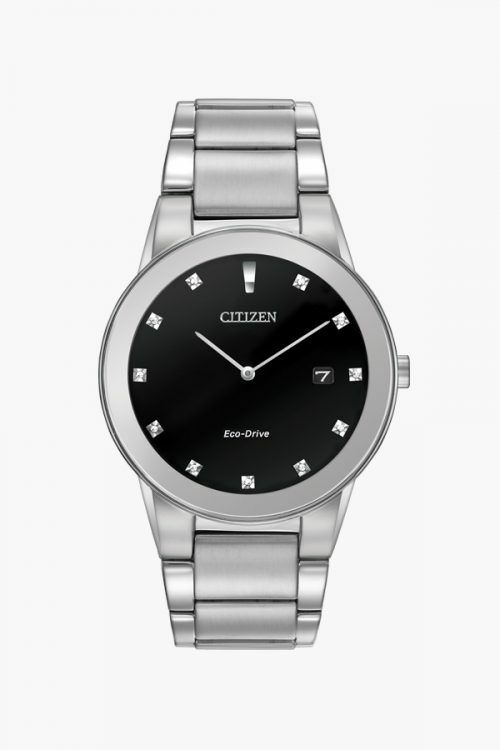 If you’re after accuracy combined with high quality and low price, then Citizen is a way to go for you. 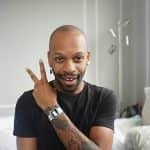 They’re also one of the popular watch brands that are eco-friendly, as the company has a line of timepieces that are artificial and natural light-powered, which makes them ever-lasting. 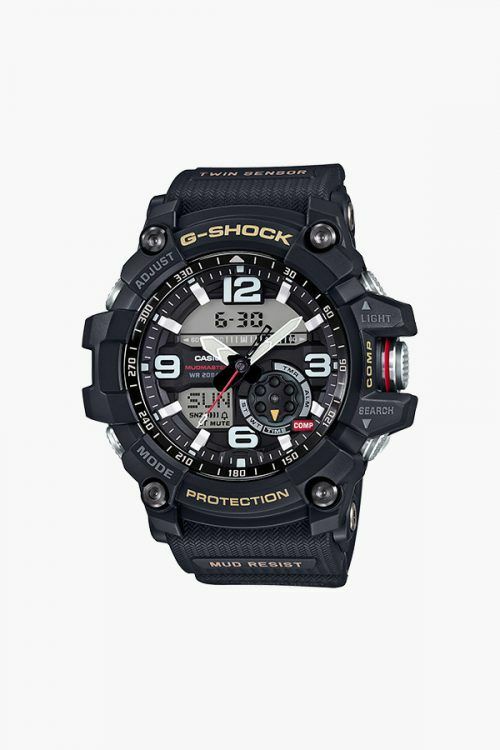 For guys who like to spend their time outdoor actively, a G-Shock mens watch will be a perfect choice. They’re tough, durable as well as resistant to water and shock. 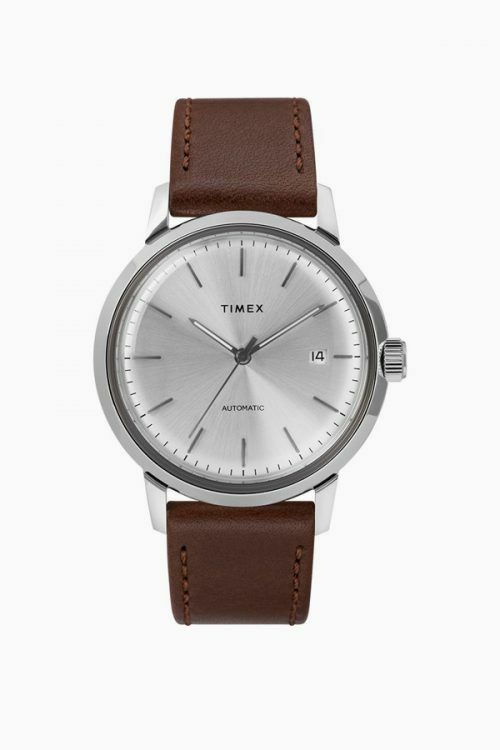 When you buy a wrist watch from Timex, you get an elegant, stylish and practical timepiece at the most reasonable price. In addition, they have an in-built chronograph feature, which adds to functionality. As a bonus, you get a chance to match the straps to the occasion or your mood, because they’re interchangeable. 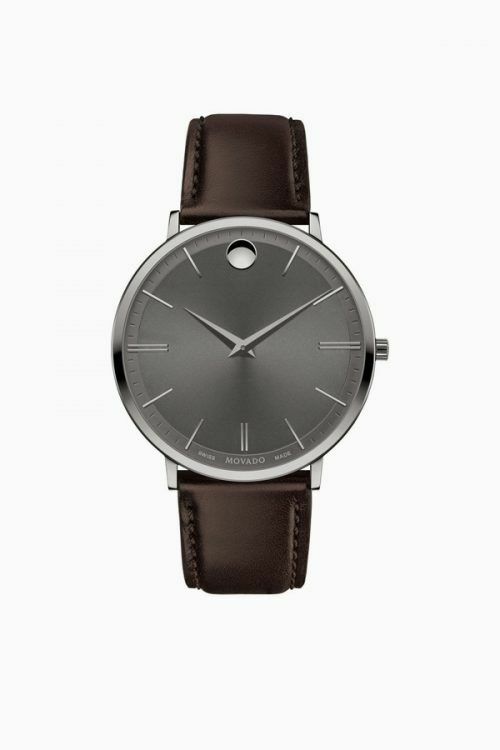 Movado produces one of the best watches imaginable. 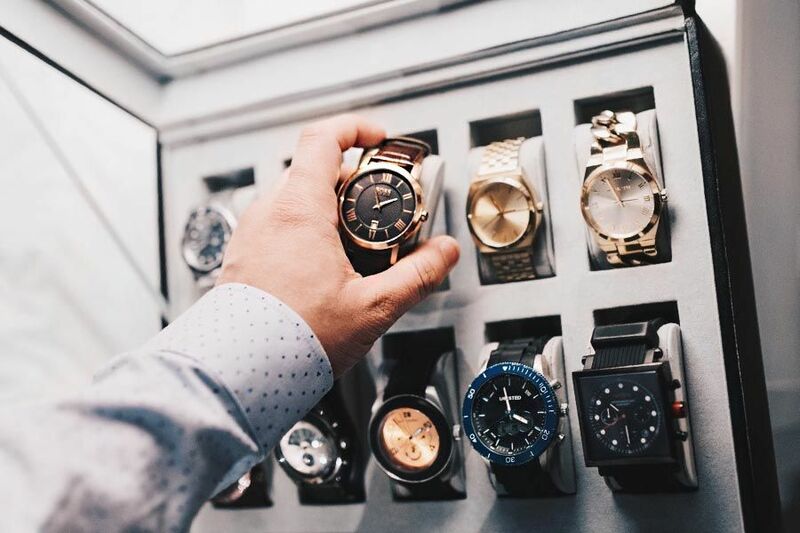 Although the company has a long history, their Swiss watches meet all modern standards in terms of design and functionality whereas the prices remain at the lowest level. Mondaine offers the best watches for men who have a relish for minimalism both in design and price yet not in quality and functionality. 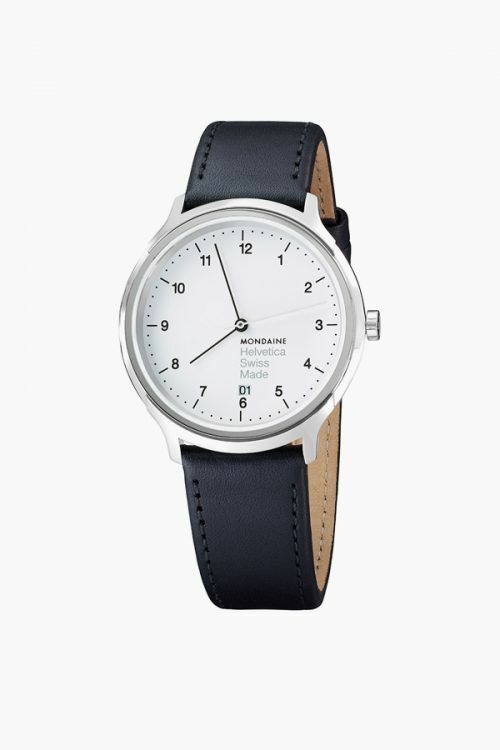 Mondaine timepieces are utilitarian but stylish and attractive. The faces of their Swiss railway watches are extremely easy to read while red second hands won’t let anybody confuse them with any other watches. Although Switzerland is considered the leader in watch marker, many German watch bands also offer premium quality and design. 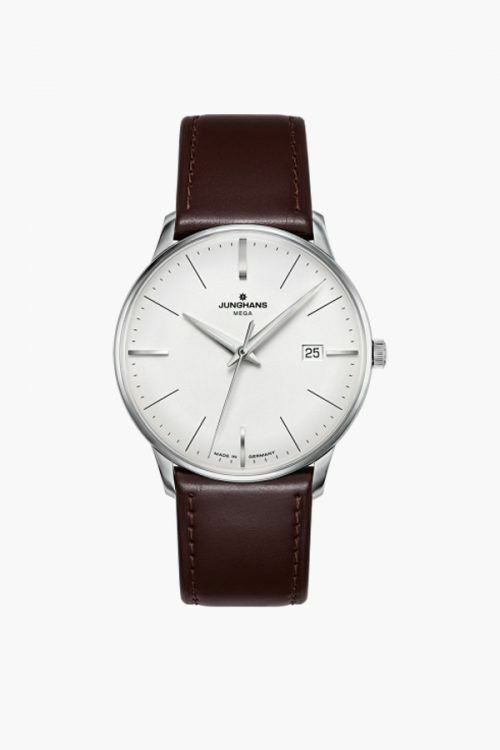 Junghans boasts their durable yet attractive watches that deliver high performance at a low price. 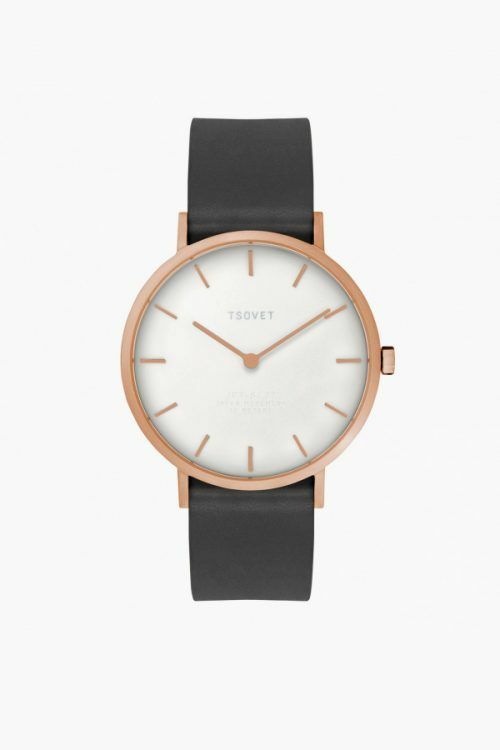 Tsovet produces really nice watches in terms of quality, style and durability. If you’re looking for timepieces that are unique yet inexpensive and functional, then keep a close eye on Tsovet watches. 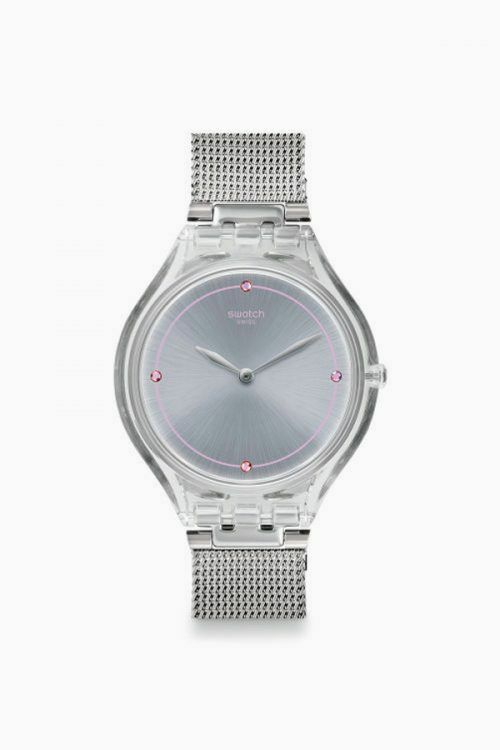 It’s not hard to guess that the name Swatch stands for Swiss watches. The brand is oriented at younger consumers thanks to its modern design, innovative technology and affordable price. Still, the older generation can also find timepieces to their taste. If you’re looking for the best watch that’s functional, sophisticated and high-quality, a Skagen watch has all chances to become the one. 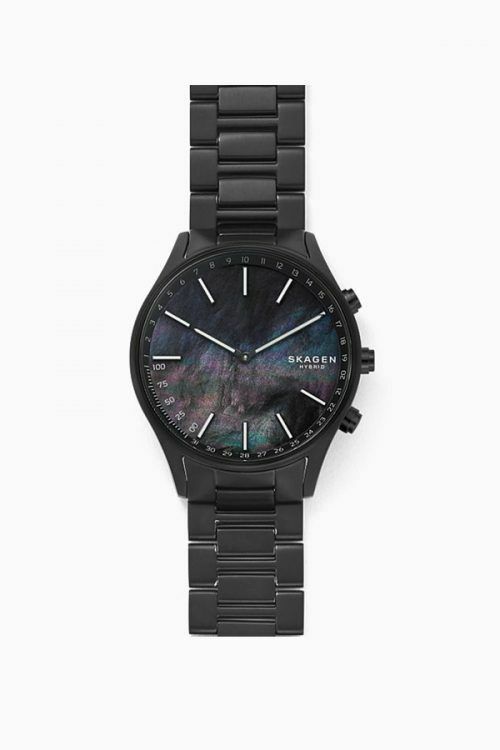 Being produced by a subsidiary of Fossil watches for men from Skagen attract with their minimalism and affordable prices. 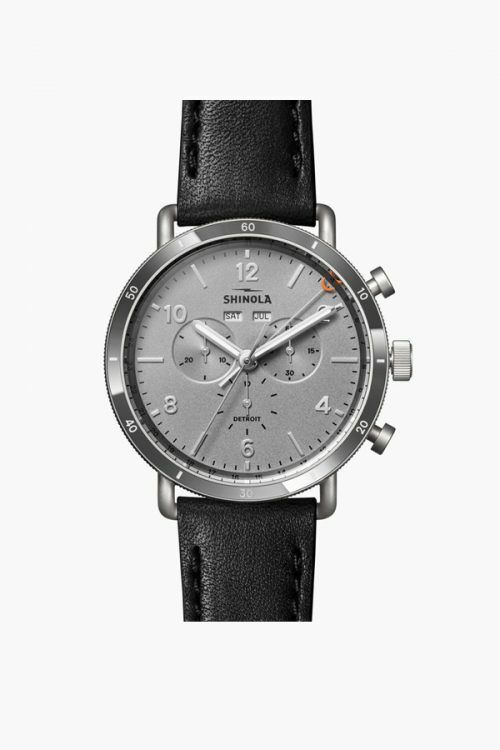 Shinola is one of the American watch brands that are famous for innovative technology and reasonable prices. 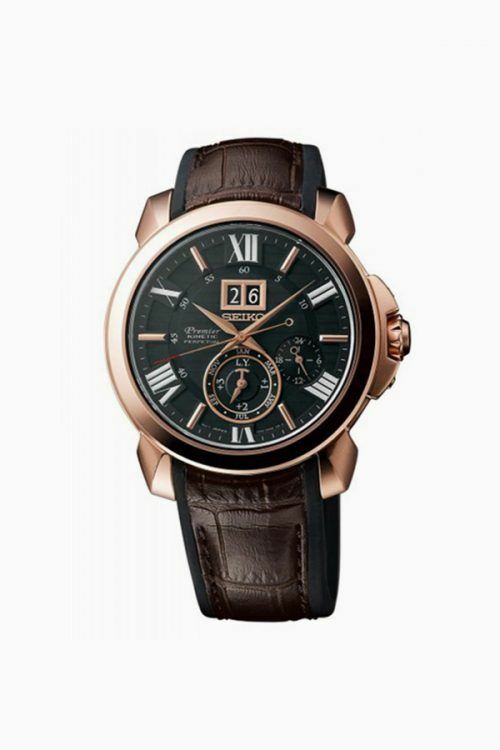 With attention to details and professional approach, the company delivers top quality, stylish and durable watches. 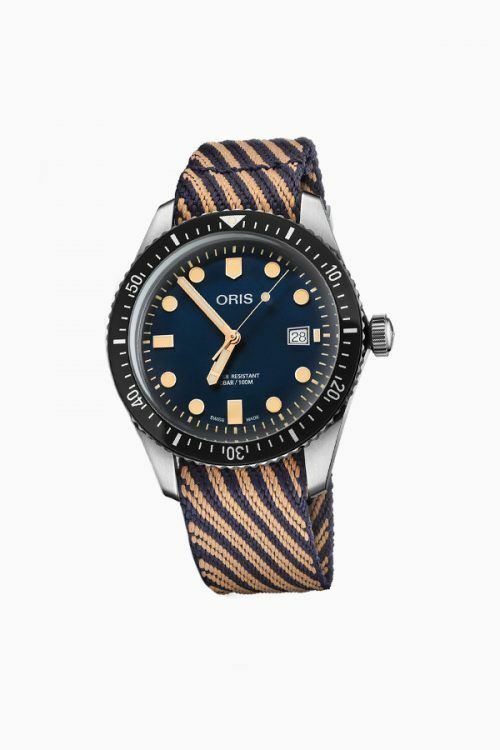 Oris is one of the most reputable Swiss watch brands that specialize in mechanical watches. Their timepieces are highly-appreciated for the quality, durability and vintage flair they deliver. Besides, the prices are very wallet-friendly.